The project task was the removal and replacement of marine fenders and was identified by the client as high risk; including commercial risk, risk to personnel and risk to critical plant and equipment. 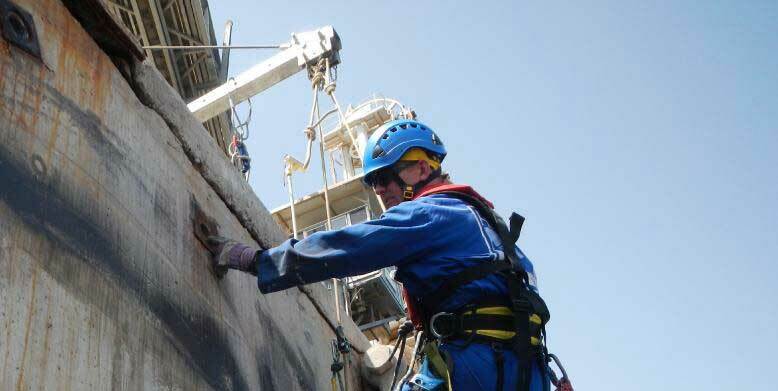 In addition to the task risk, another significant factor identified by the client was of very tight deadlines for task completion, as the client wanted to maintain the regular tanker shipping schedule. 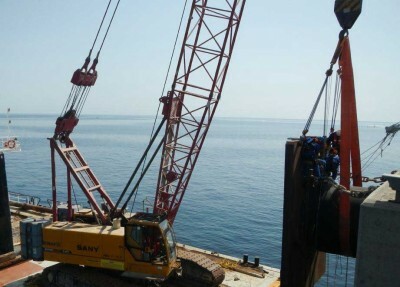 The project was completed on budget with no variations, free from any incidents, accidents or near misses, and was completed ahead of schedule. 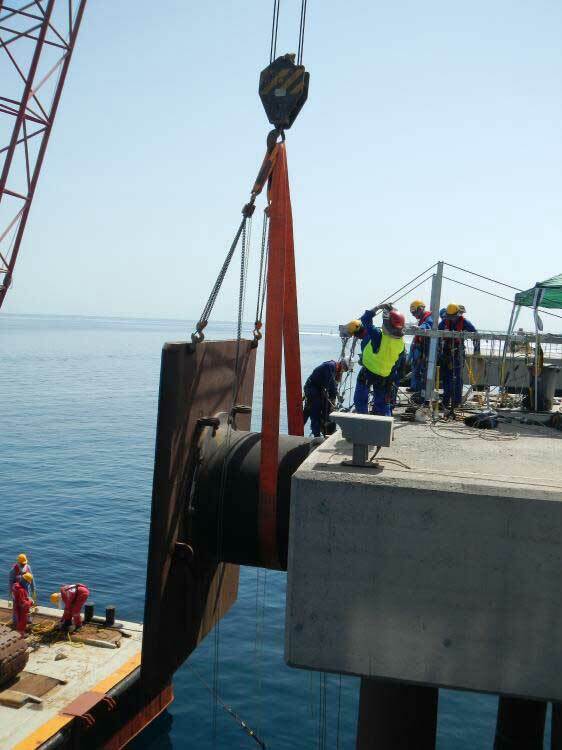 In total the project required a cumulative 1000 tonnes of complex lifts, and over 1000 man hours of exposure to heavy lift and work at height. 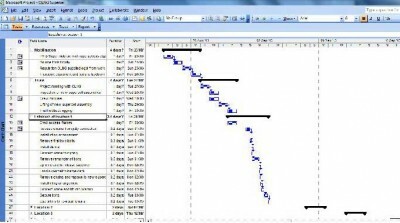 Project Management – the schedule was planned, developed and executed by qualified and experienced project managers. 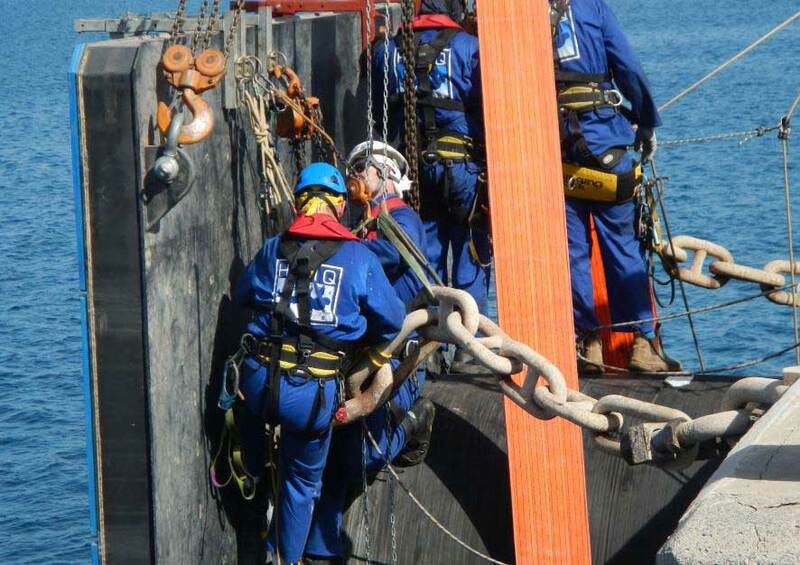 Lifting operations – the workteam included five team members experienced and qualified in lifting operations. The lifts involved multi point lifts and use of secondary equipment. 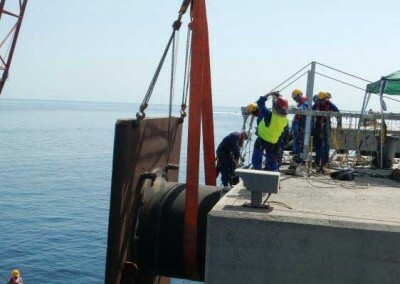 Bolt removal and installation – The marine fenders are secured by 10 off M65 bolts, and these were removed and installed using pneumatic impact guns. A number of the bolt housings also had to be retapped. The workteam included several mechanically competent personnel including two mechanical fitters. 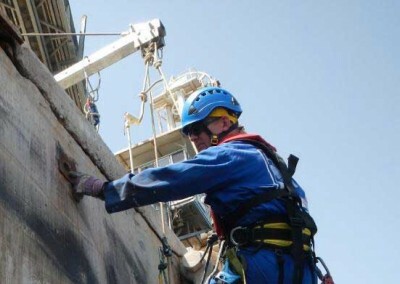 Rigging and slinging using manual rigging equipment – the chains and shackles had to be removed using lever hoists and the size of the shackles meant that installation was a two man job. 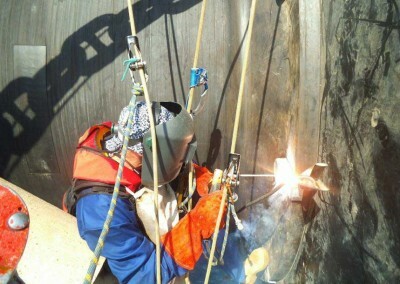 Welding and cutting – the removal of some seized and corroded shackles required that the pins were removed using oxy acetylene. The new bolts had to be tack welded once installation was complete. The workteam included a qualified welder and a qualified metallurgist.